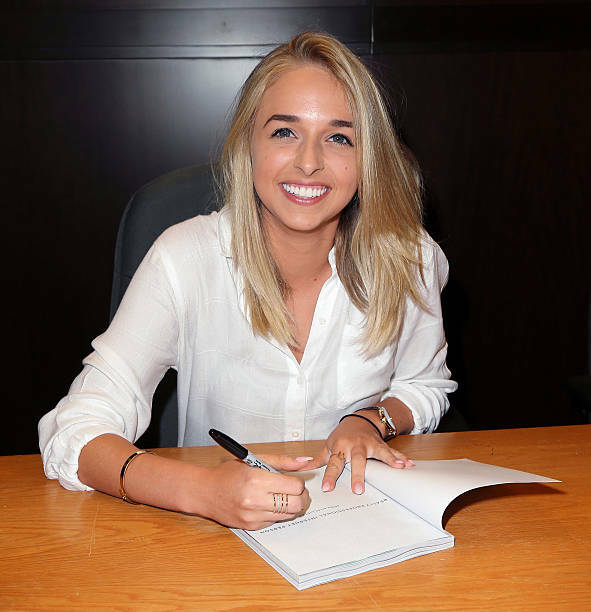 Jenn McAllister popularly known as Jennxpenn on YouTube is an internet personality, actress and author. In 2018, Jennxpenn net worth is an estimated $900,000. 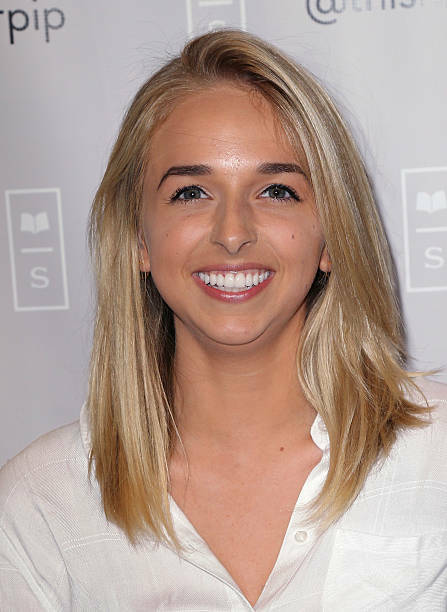 Jennxpenn now 21 years, runs three YouTube channels; Jennxpenn that’s her main channel, her vlog channel called Jenn as well as Jennxpenngames that is dedicated to gaming. She is also big on other social platforms like Twitter @jennmcallister, Instagram and Snapchat where she amassed 1.9 million fans. In 2016, Jenn starred in Foursome, a YouTube Red Original series. She also played the role of Abby in the film Bad Night. This year is no different; McAllister played the role of Gabby in the recently released Guardians of Oz. Teen Choice Awards (2014): Received nominations for ‘Choice Web Star Comedy’ and ‘Choice Web Collaboration'. Won Best Actress with Foursome in 2016 Streamy Awards. Jennxpenn YouTube channel has recently surpassed 3 million subscribers and accumulated 242,557,177 views since January 2009. She uploads an average of four videos a month. In the last month, the channel has gained 2,893,965 video views and 3,286 new subscribers, a dropping figure. Jennxpenngames, her second YouTube channel has 175,188 subscribers as mid-August 2017 and has accumulated 4,576,245 views since launch in October 2009. In the last month, the channel has gained 14,049 video views and 550 new subscribers. Jenn, her Vlog channel has so far acquired 404,586 subscribers as mid-August 2017. It has accumulated 13,065,892 views since launch in October 2005. In the last month, the channel has gained 19,038 video views and 1709 new subscribers. We estimate an annual income of $380,000 from the two channels. McAllister’s net worth has been boosted by income from her 2015 autobiography book titled Really Professional Internet Person.